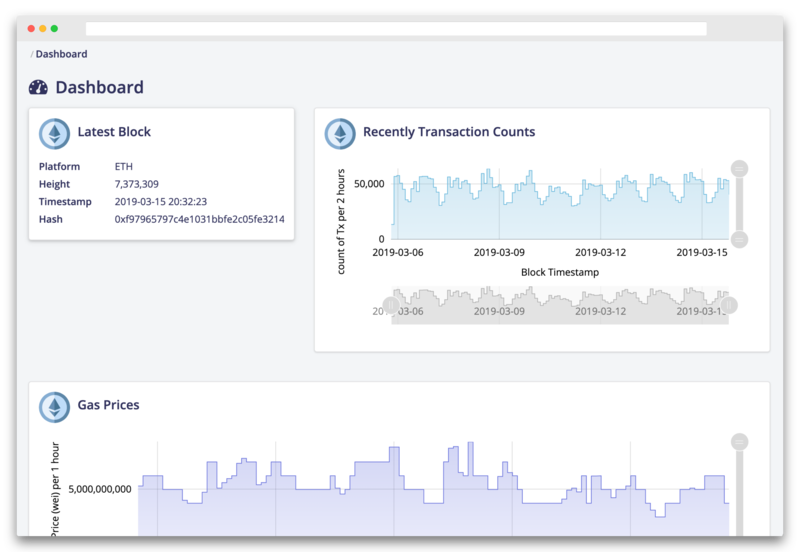 Register your address on catabira and visualize transactions and balance on the Blockchain platform. Registration is simple - with just a few steps, start monitoring and reveal business insights. Receive notifications and alerts of your based on customizable thresholds. Event notifications are a configurable Webhook that the catabira platform will post to when certain events happen to your address. 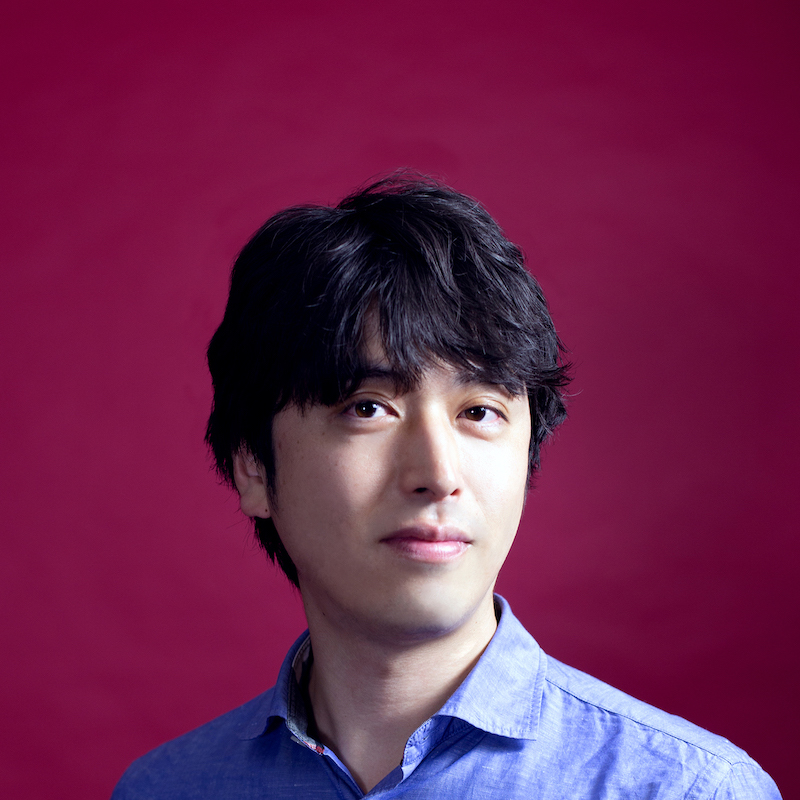 Takahiro has worked in several tech startups including ALBERT Inc where he led development of a big data analytics platform as Executive Director. 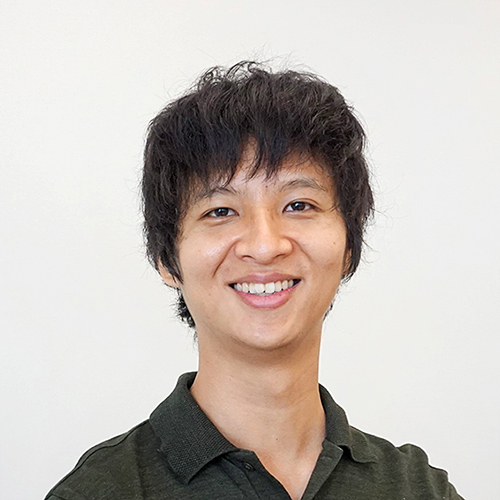 Ethan specializes in application development with Python, Go and React, and also has experience in blockchain and big data technologies and web design. 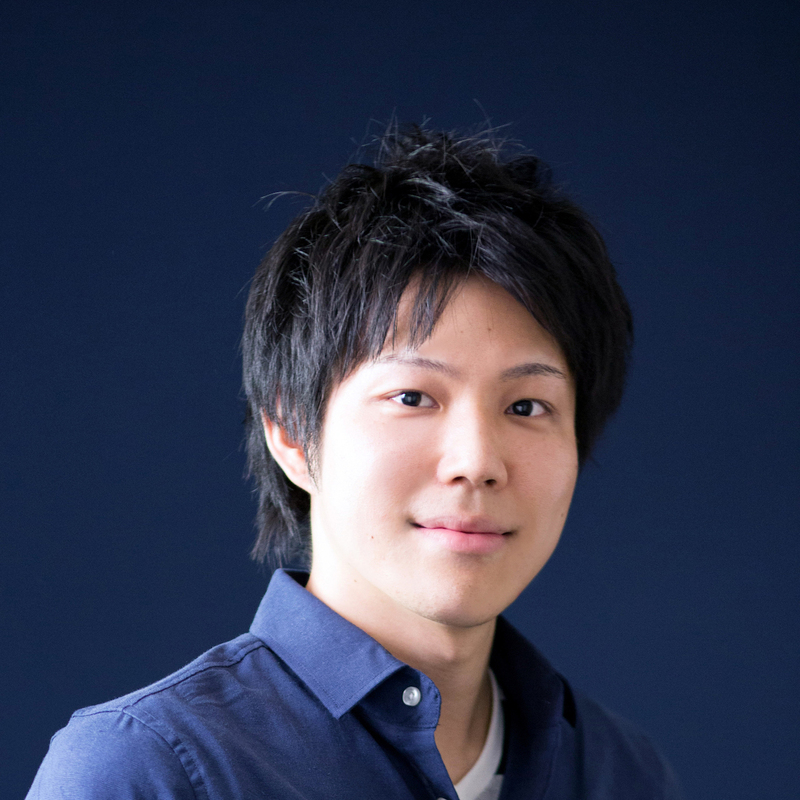 Naochika worked as an engineer at R&D team in Deloitte Tohmatsu where he worked on crypto currency audits and led development of an analytics platform for blockchain. 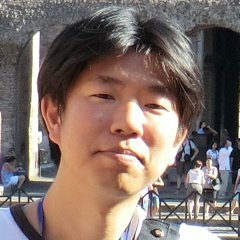 Earlier in his career Naochika worked as a software engineer / consultant with Future Architect, Inc. 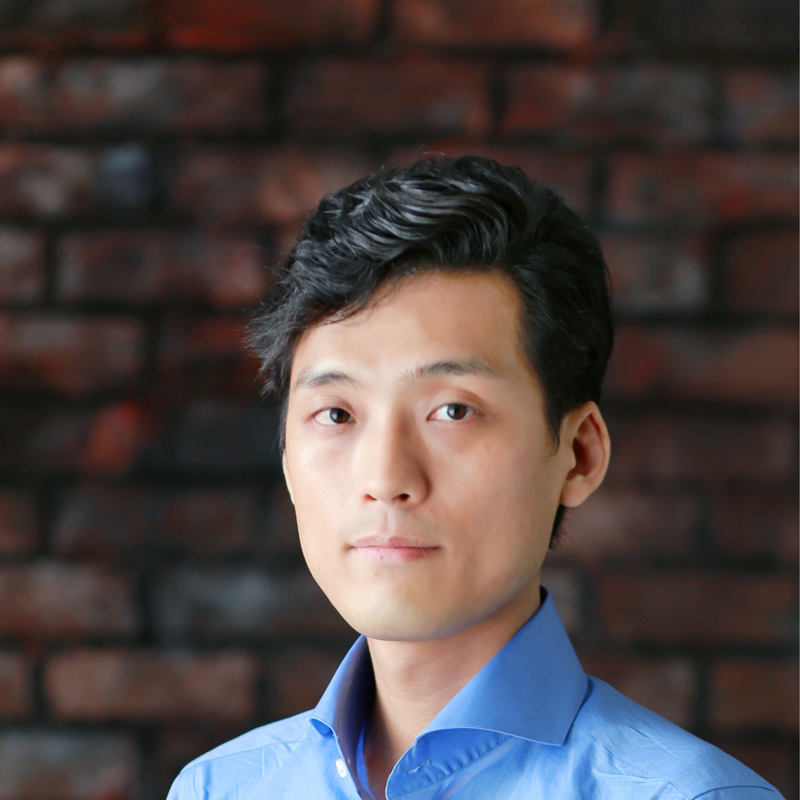 Prior to joining catabira inc as CTO in Mar 2019, Tomohiro was CTO at AnyPay and led development for payment solutions and ICO/STO businesses. Earlier, he ran his own business Wekids and worked in Electronic Arts and Goldman Sachs. He loves Kotlin the most. The name "catabira" derives from 鎖帷子 kusari-katabira meaning "chain armour jacket" in Japanese - we build the catabira product hoping users can protect their Blockchain data with our platform.